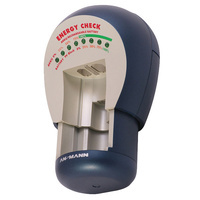 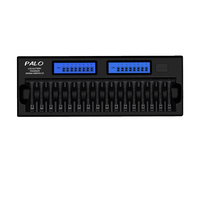 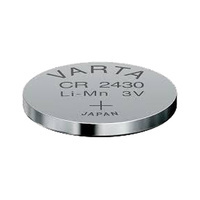 Specifically designed for environments where large number of AA and AAA (NiMH and NiCD) batteries are constantly being cycled. 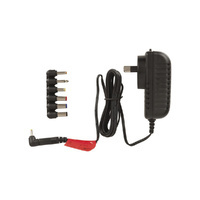 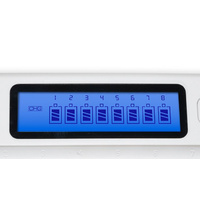 This LCD smart charger is capable of charging up to 12 x AA or AAA (NiMH and NiCD) sized batteries at the same time! 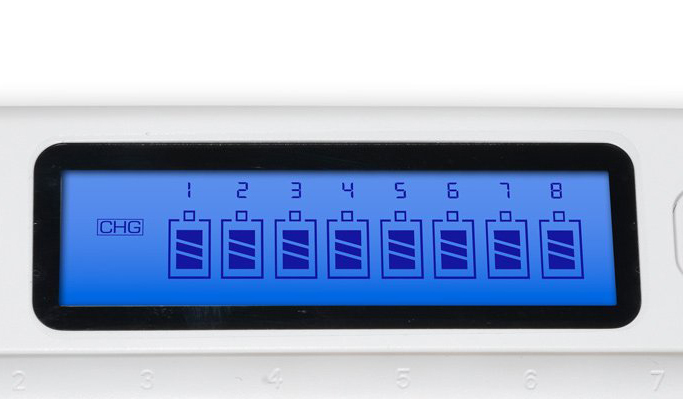 The LCD display will provide an easy to read charge status of each individual battery. 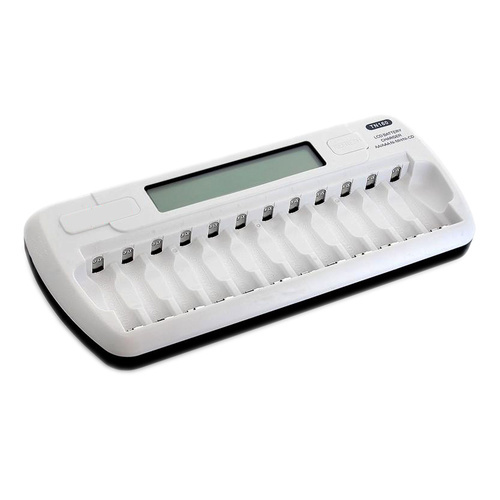 The 12 slots are completely independent and AA and AAA batteries can be charged at the same time.